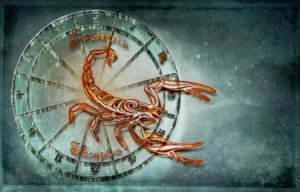 The week starts under a private Scorpio Moon which great for anything that requires deep research and intense focus. 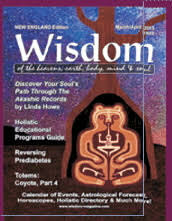 This is also a time when information can be transmitted intuitively, and others can receive your thoughts. New beginnings are afoot as we enjoy an exciting sextile, a difficult square, and a change of signs making this a very energetic, busy, and exciting week. Have a dinner conversation on Tuesday with someone who appreciates big, innovative ideas as this evening is charged with enthusiasm. Focus on the truth that thoughts can actually turn into reality. On Thursday morning, Saturn and Neptune sextile each other. That means you can combine your higher, intuitive vision with down to earth reality. Put constructive effort into manifesting your dreams. 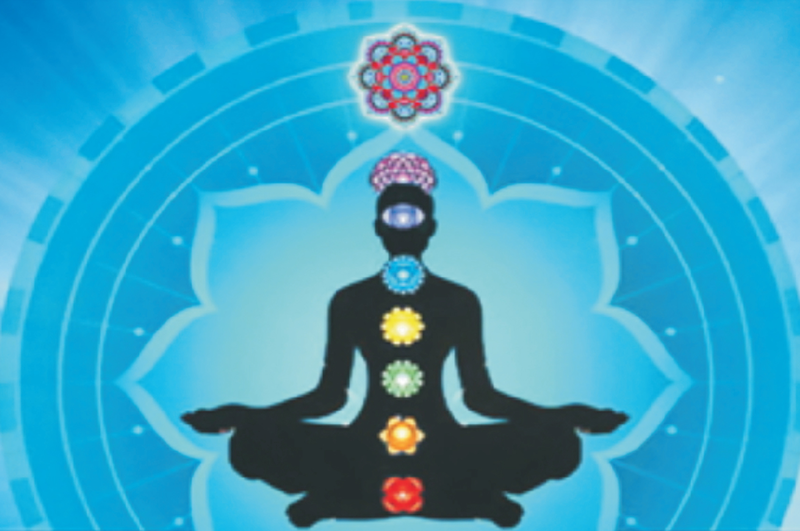 You can now unite the material world with your spiritual world. This is a special, unique energy and was last here in 1996. It’s a play in three acts, and returns three times in 2019. February 1st brings a square and power struggle that’s a bit hotheaded. There will be confrontations and problematic upsets. Take a deep breath, stay calm, and refuse to exert any type of revenge. All the Law of Karma to bring the revenge to the perpetrator of your misery. Remember, the Law of Karma is exact, and can always do a better job than you could even think of. Stay focused and on track with you and your life desires. If you don’t win this time, this energy will return in November, for a second go-round. The first time this energy returns is the strongest as well as the most creative, making it a great weekend to be networking and meeting new people. 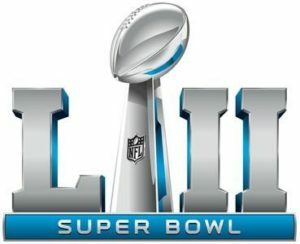 The Superbowl LIII on Sunday, February 3rd holds a Capricorn energy, meaning that focus and hard work will choose the winner. When you’ve put in the time, practice and conquered all odds, you are displaying the virtues of Capricorn. This gives the Rams a good shot at becoming the Superbowl Champs. As we look at the energies of February, Venus is moving through the sign of the Goat, reminding us that it’s time to get down to brass tacks with your housing, your relationships, and your finances as well as anything else that comes up. 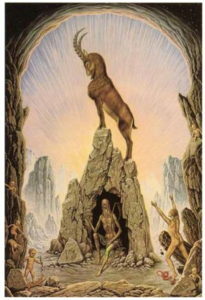 Achievement though structure, planning, hard work, and discipline is Capricorn’s key to success. Venus may not seem as beautiful and airy in Capricorn, but she brings tenacity, dedication, passion, and commitment. This is the same focus the Capricorn Goat needs to get to the top of the mountain. The Patriots won the Superbowl. I thought the Rams were supposed to win. What happened? The Patriots won and the game was not well played. However, the Rams were in the Superbowl – which was a feat in itself!